Special treat for all the clubbers in town! The big golden friday! Club Shake ‘n’ Shake is going to rock ’cause DJ Dooshan is in charge for good mood in R’n’B style. 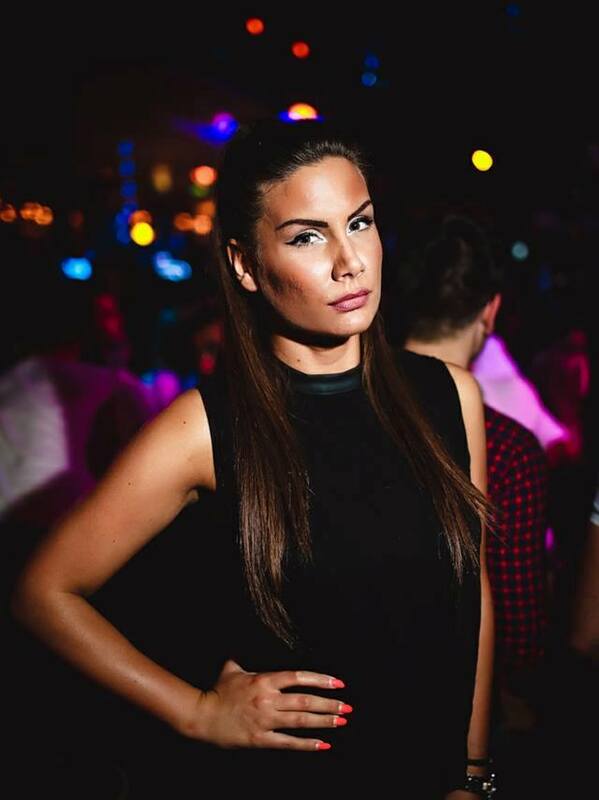 Beautiful oasis, Shake, is one of the top summer clubs in Belgrade. 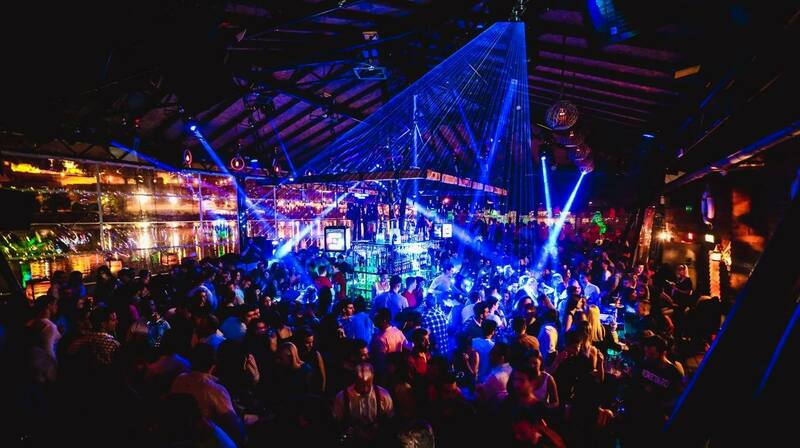 As night starts to fall, atmosphere is getting warmer and the party begins- shake till morning lights. 🙂 Don’t be sad because of the rain, you don’t need to be, rain doesn’t change anything! 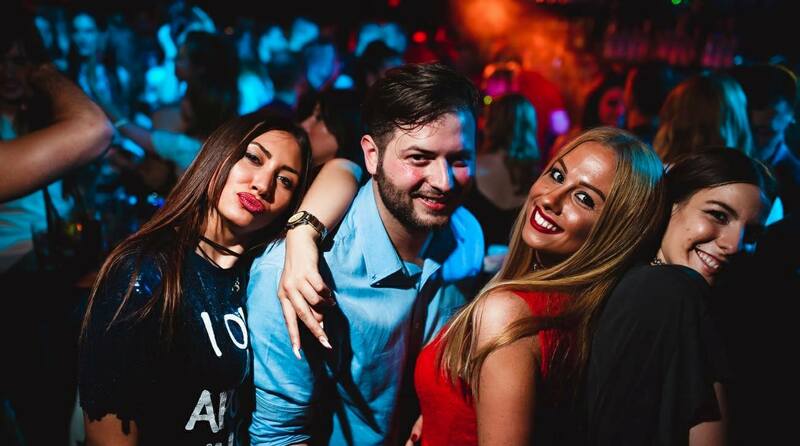 Be on the guest list for one of the most popular parties in Belgrade! Don’t be only one who is missing! When is comes to great cocktails, the perfect party atmosphere , great tunes, and a club that you can relax kick back and dance the night away Belgrade’s Shake-n-Shake river boat is the perfect venue. So shake up your weekend and come have some fun and party with these guys.